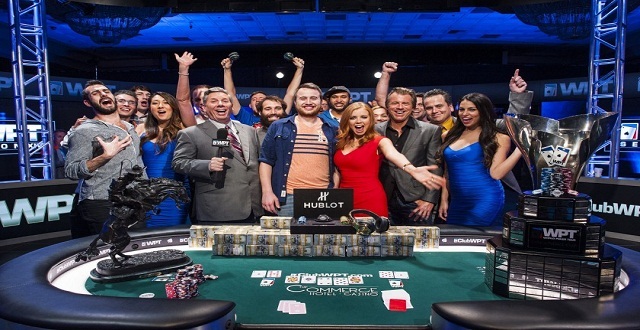 One of the top poker player of the world and Germany Dietrich Fast has won the prestigious world poker tour L.A Poker Classic championship, played at Commerce Casino in Los Angeles. Fast took home a hugh amount of $1,000,800 as first prize by defeating Mike Shariati, who got his winning share of amount $656, 540, being a runner up. The Winner also got a Hublot king Power Unico watch and qualified for the WPT Tournament of champions. Meanwhile Shariati was denied for his second WPT Title of the season and loses the game to Fast. Fast was at fifth place of six players in terms of chip counts, when the final table took place, but he did a tremendous job and created history by winning the prestigious $10,000 buy in Main event at world poker tour’s L.A Poker Classic tournament. The first elimination from the final table was of Anthony Spinell, the chip leader at the start of the day. It was not a day for Spinell, who did mistakes and loses most of his chips to Fast and other remained players. He hit the rail to sixth position and took home $191,250, as his winning share. Next elimination was of Farid Jattin, who was just behind Spinella. 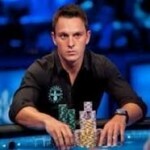 He was not in good form against Alex Keating and got busted at fifth position for an amount $238,070. Sam Soverel was the next man who hit the rail after 22 hands. A Call of Pocket jacks by Fast made Soverel to move out from the top four. He was able to collect $316,440 as winning share and closes his journey at fourth position. Now top 3 players remained in the business were Dietrich Fast, Alex Keating and Mike Shariati . Keaitng found a queen against Fast tabled ace-king and could not be able to compete more at the table and finally got out at third position ($423,890), leaving Dietrich Fast and Mike Shariati to play for the trophy. It was Fast taking the lead (chip counts) to 4 to 1 against Shariati and Shariati cut is to just 2 to 1 after few more hands meaning Fast to become the title winner for $1, 000, 800, whereas Shariati was runner up for $656,540.